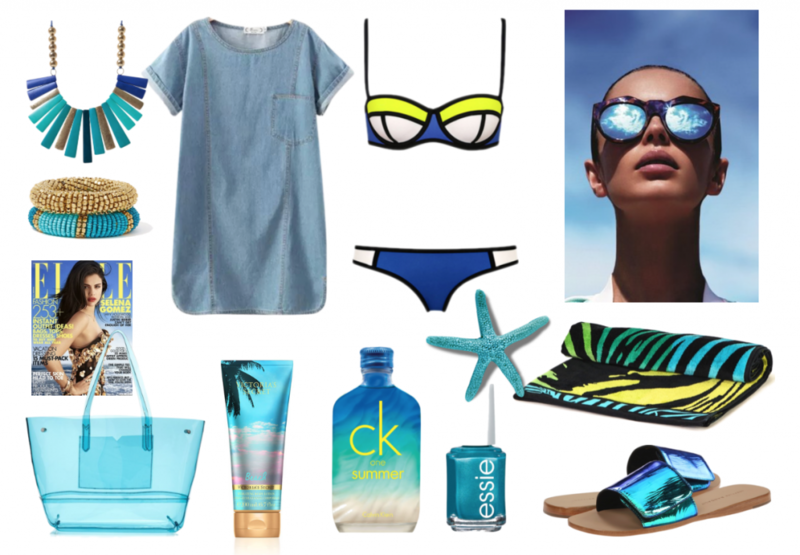 Here comes another beach outfit inspiration! This time for those ones who love metallic textures, plastic bags and neon colours. I like this beach outfit style as much as I like the boho look I shared the last time. I would take both of them with me. Which style do you prefer: the boho, the metallic-neon or both of them?